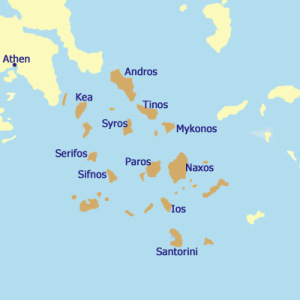 Mix of Sporades islands from the whole list. 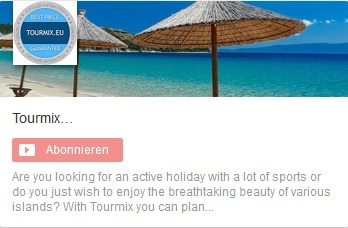 Experience island hopping on your favorite islands or around the beautiful peninsula of Pelion. 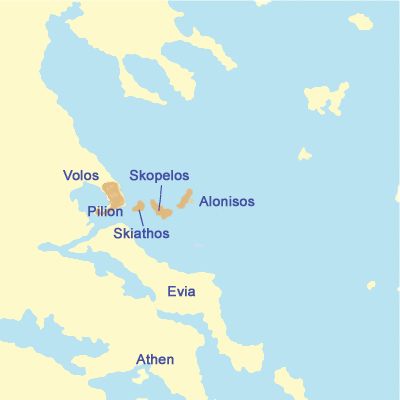 (“Open jaw flights” are possible, for example, outbound flight to Volos (Pelion) with return flight from Skiathos). Decide what is the best for you and mix the desired hotels with sailing, days for relaxation or adventures and the duration of your stay. Create your own tour: To start planning your individual tour please click on ‘Request’. The peninsula Pelion and its richly wooded mountains are a beautiful destination at any time of the year. While in the winter, the trees are covered with fine snow, you will enjoy a magnificent hillside filled with colourful and wild flowers in summer and spring. Thanks to the many trails, nursery slopes and easy-to-reach summits, Mount Pelion is an appreciated destination for young explorers, nature enthusiasts and experienced hikers and climbers. 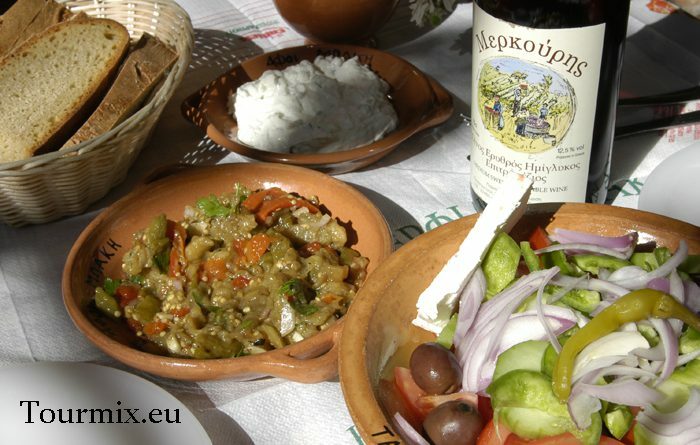 The two mountain shelters in Agios Georgios and Agriolefkes are an ideal places to have a break. Skiathos is a true paradise for nature lovers! It is blessed with more than 60 splendid beaches which all have a golden shimmer, the most famous among them being Koukounaries. Follow the trails through the luxurious pine forest of the same name and around Lake Stofilia. 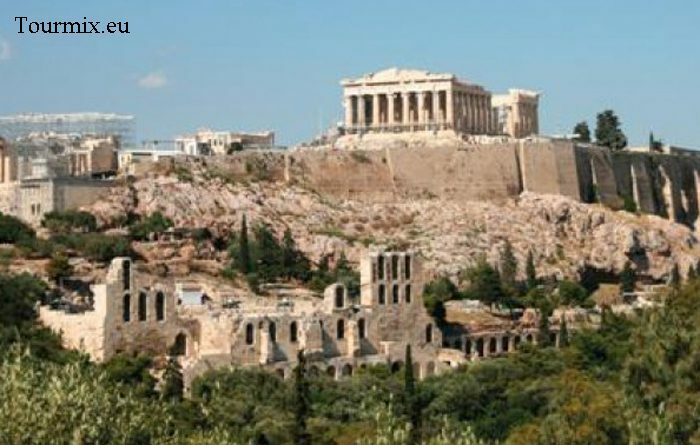 As the homeland of the great wirter Alexandros Papadiamantis, the island has also a lot to offer in culture. Historical churches like the Evangelistrias Monastery are well worth seeing. Besides all of this, party animals will find their proper place on this versatile island: the hectic nightlife attracts thousands of young travellers every year. The Old Harbour is an ideal location for those searching for entertainment thanks to its numerous bars and clubs. Skopelos is considered to be the greenest island in Greece with more than half of its territory being covered with virgin pine forest. You will certainly be impressed by the eye-catching golden coasts, deep waters and the traditional Pelion architecture patterns. It probably was this unique beauty that conviced the producers of the famous Hollywood movie „Mamma Mia“ to shoot their film at this breathtaking place. 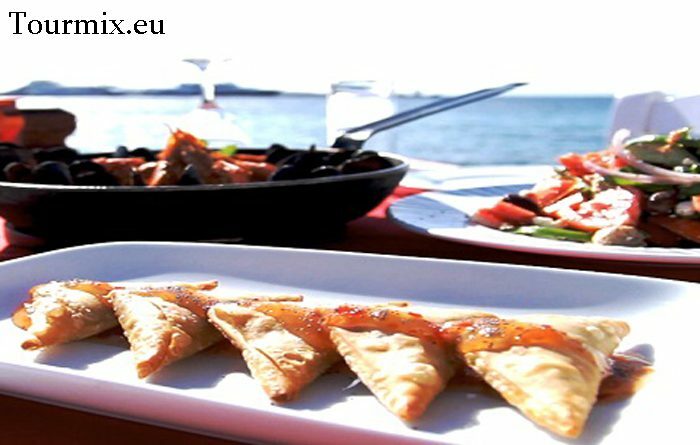 For all of you gourmands, it is a must to taste the traditional cheese pie of Skopelos in one of the traditional taverns by the sea. 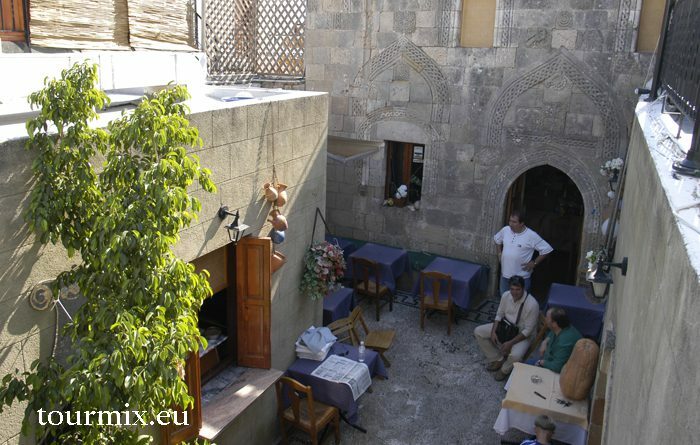 This delicious speciality is made of cheese from local goats, surrounded by spiral-shaped and crispy dough. Alonissos is the perfect destination for those who want to relax and enjoy nice walks along an atmospheric and splendid landscape full of pine forests, olive groves and orchards. This island is the most remote of the Sporades and offers quiet, untouched beaches. 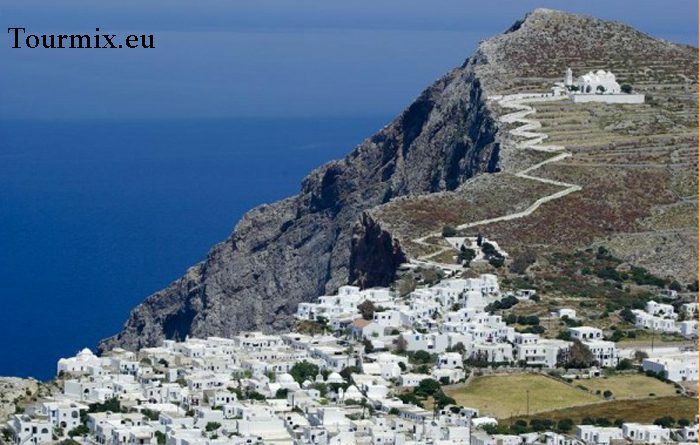 It is also the home not onyl of the protected Mediterranean Monk Seals (monachus monachus), but also other fascinating animals, including dolphins and rare seabirds, which can be observed at the National Marine Park of the island.